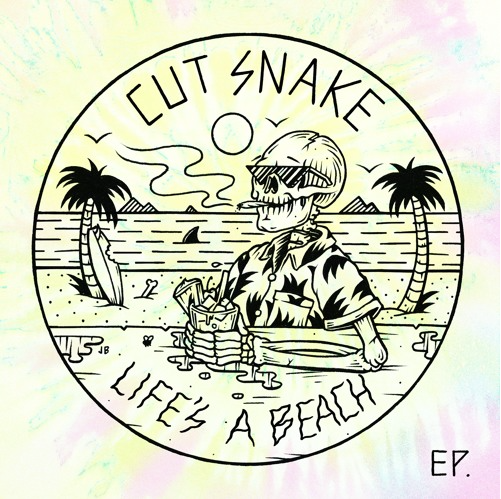 Australia’s once pro-surfers turned house producers, Cut Snake, are back again with a new track off their upcoming EP Life’s A Beach. We were lucky enough to catch these guys last weekend in San Diego at the always amazing CRSSD Music Festival and were without a doubt impressed to say the least. We are also loving the future house sort of beach vibe on this pre-release entitled Paradise, crashing waves and gorgeous vocals from Kaneholler set the scene for a great set of drops. A multitude of huge synths and fun sounds on this track have us super excited to see what else the EP holds in store. CRSSD Festival Returns to San Diego’s Waterfront Park For Round 2!